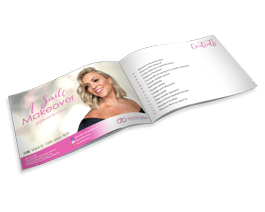 Jo is a bubbly and fun-loving patient who was a very anxious patient on her first visit to Dental Boutique as she had a bad past experience with another dentist 10 years ago. 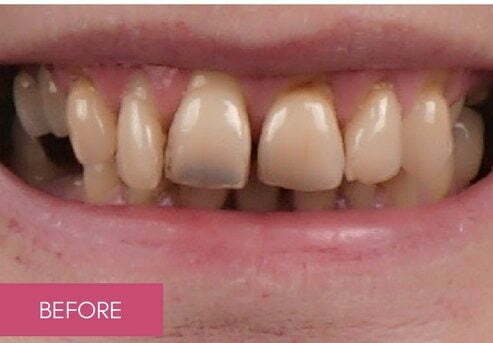 Jo has been trying to find a dentist she could trust ever since that experience, that didn’t make her feel anxious and or embarrassed about the conditions of her teeth and smile, and one that genuinely wanted to help her deteriorating teeth conditions. 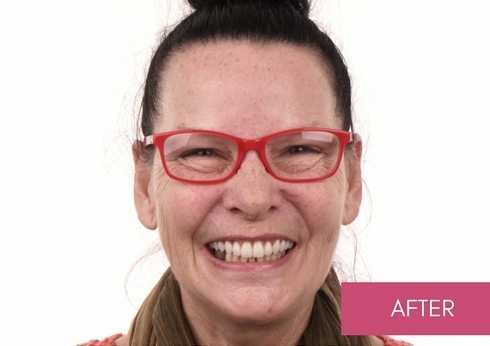 Jo desired a new, healthy, white smile because her old smile was making her feel upset and too embarrassed to smile and be happy in social settings and within herself. She desired a new smile that she could be proud of. 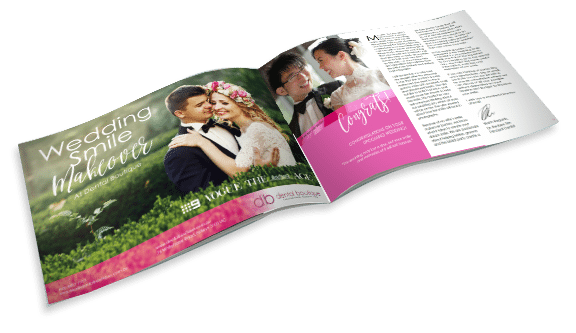 She didn’t want to avoid smiling at people or taking photos any longer, so she visited Dental Boutique to explore her options to achieve her dream smile. 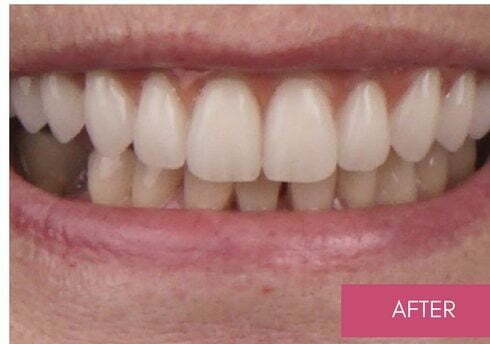 Jo decided that All On 4 dental implants on her upper teeth would be the best treatment long-term and aesthetically for her. Jo’s treatment was completed in 3 days and 3 visits. 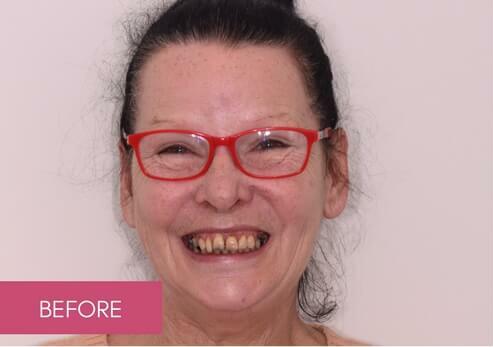 She has told us that her new smile has changed her life and now, since completing All On 4 dental implants on her upper teeth, she feels absolutely fantastic and all she wants to do is smile all the time!